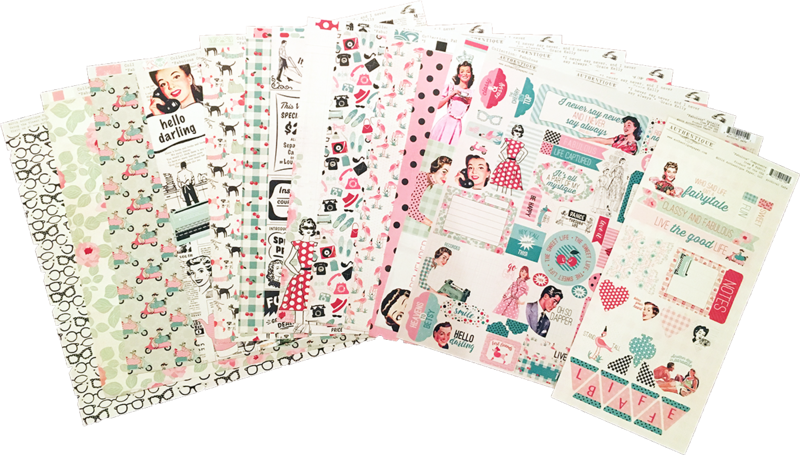 Purchase the regular February kit - it's absolutely Fabulous! This stunning collection by Authentique features retro and feminine pages. FREE SHIPPING!